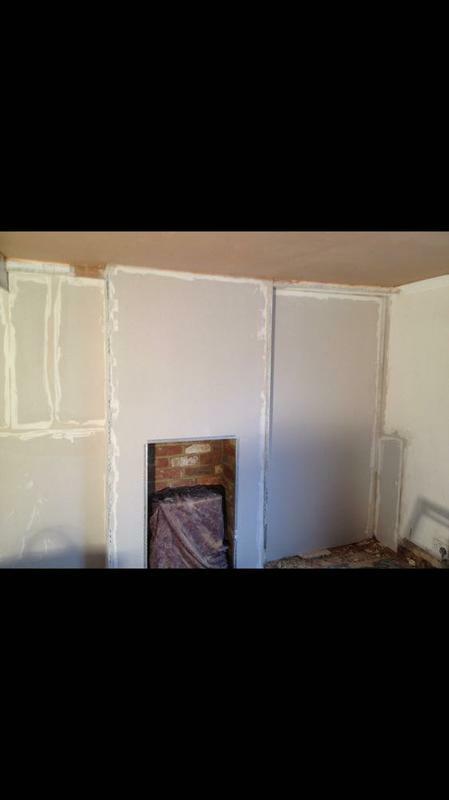 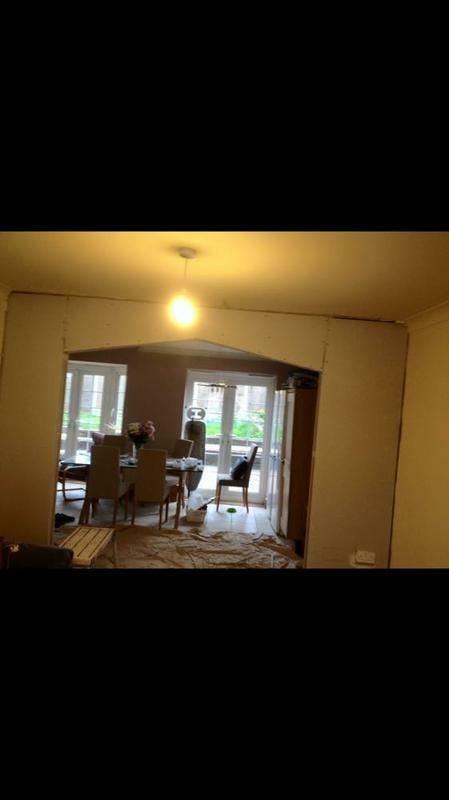 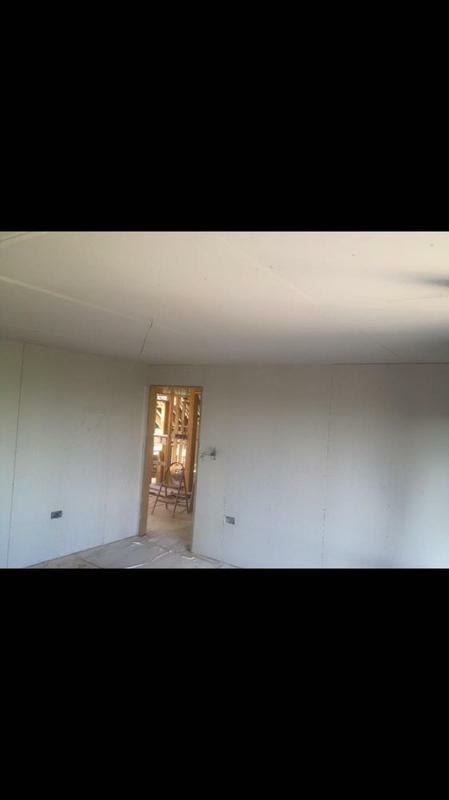 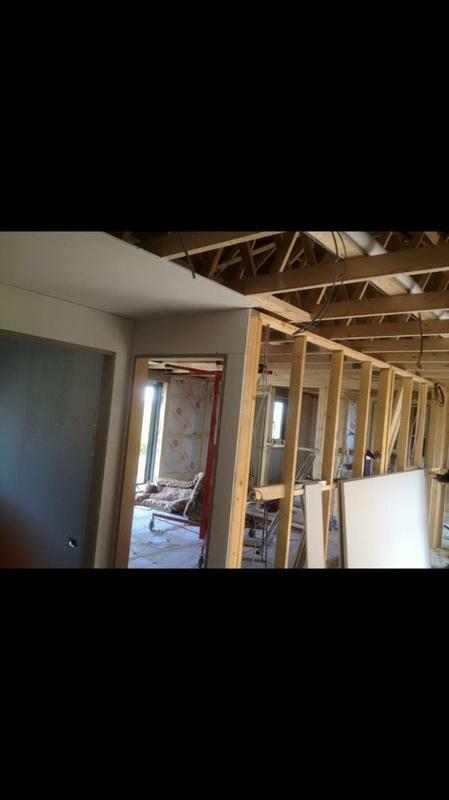 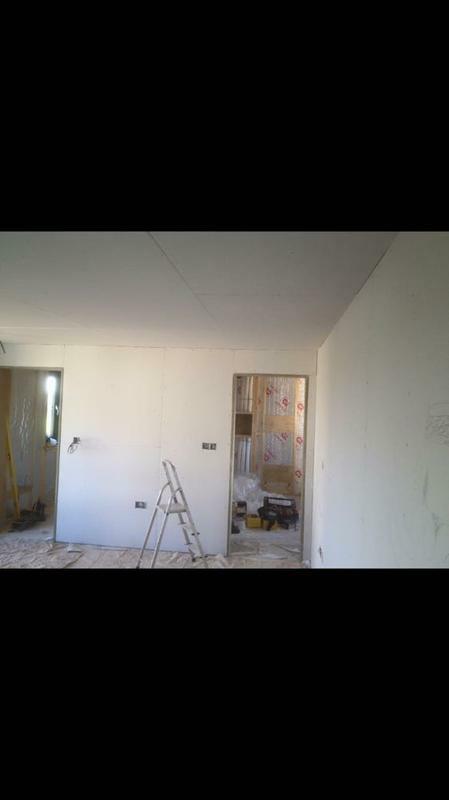 Partitioning & Plasterboard Services in Wellingborough, NN8 3JY. 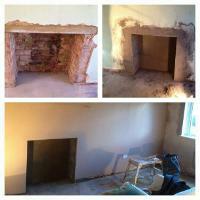 Covering all Northampton and Wellingborough areas. 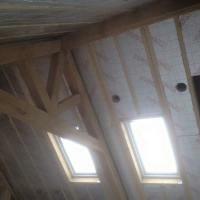 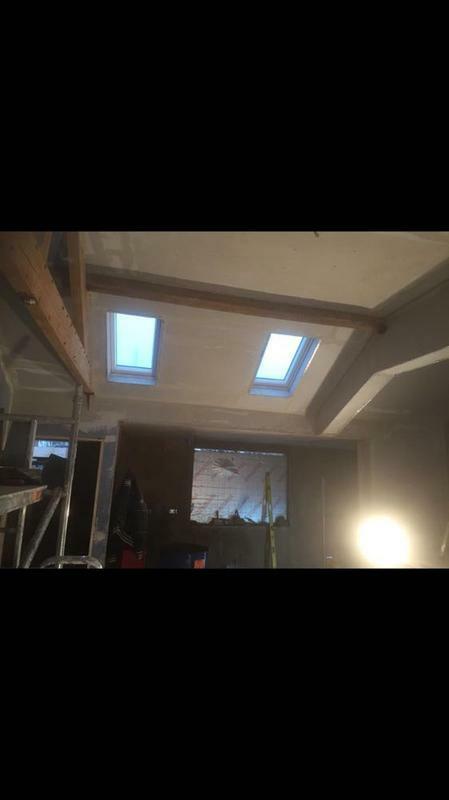 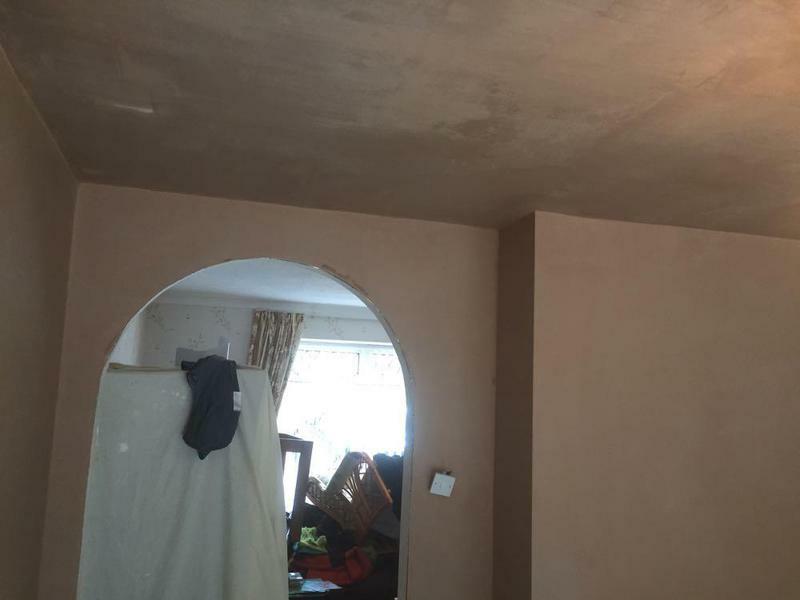 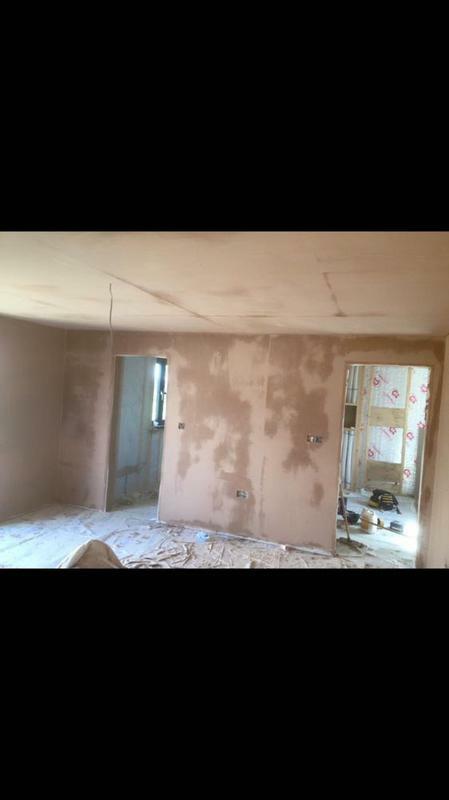 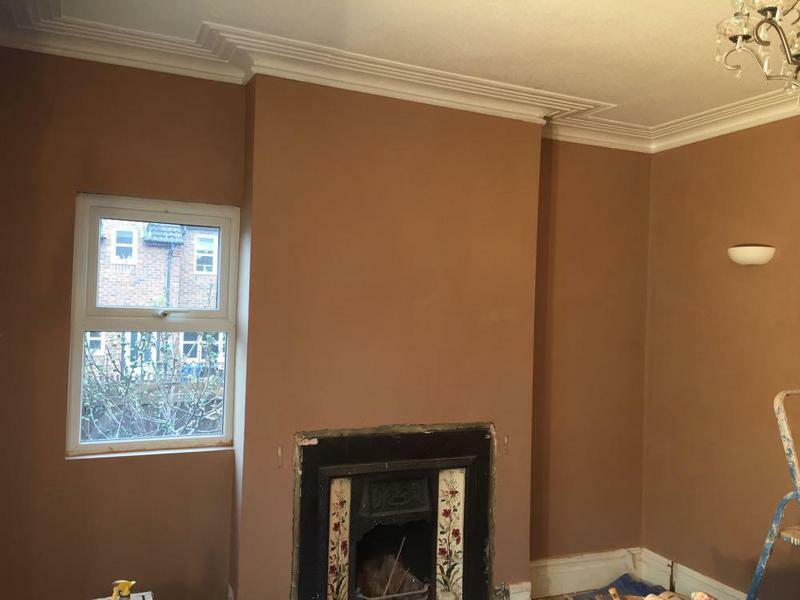 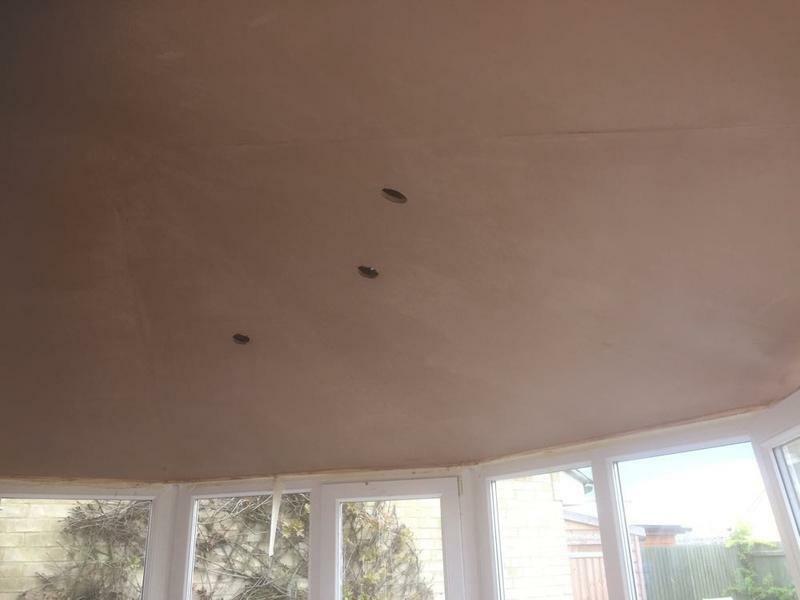 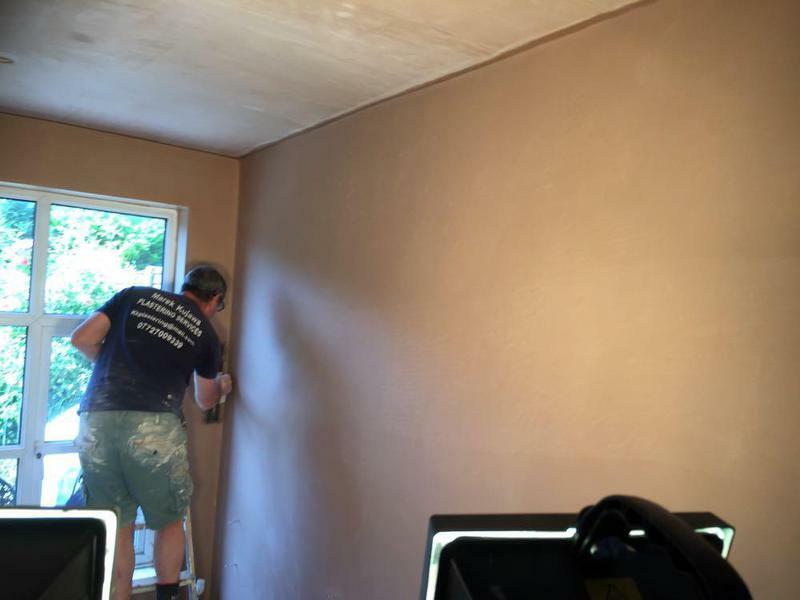 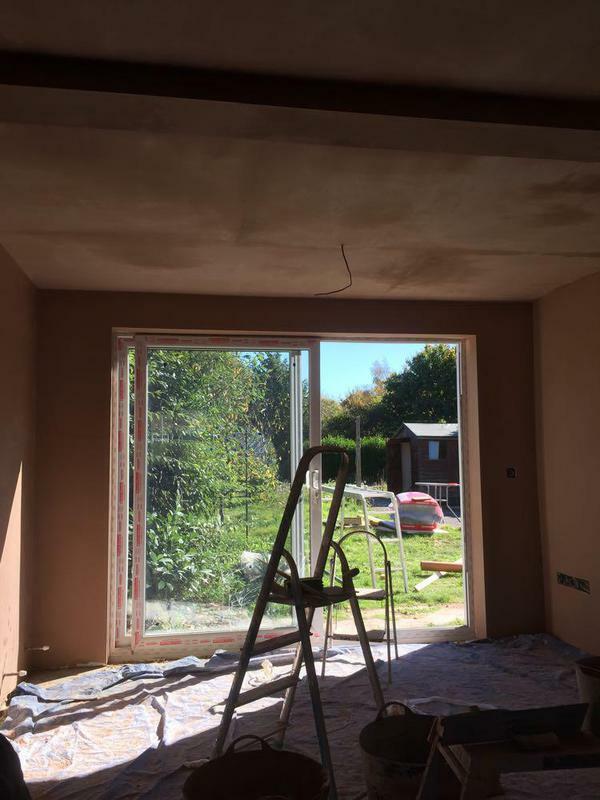 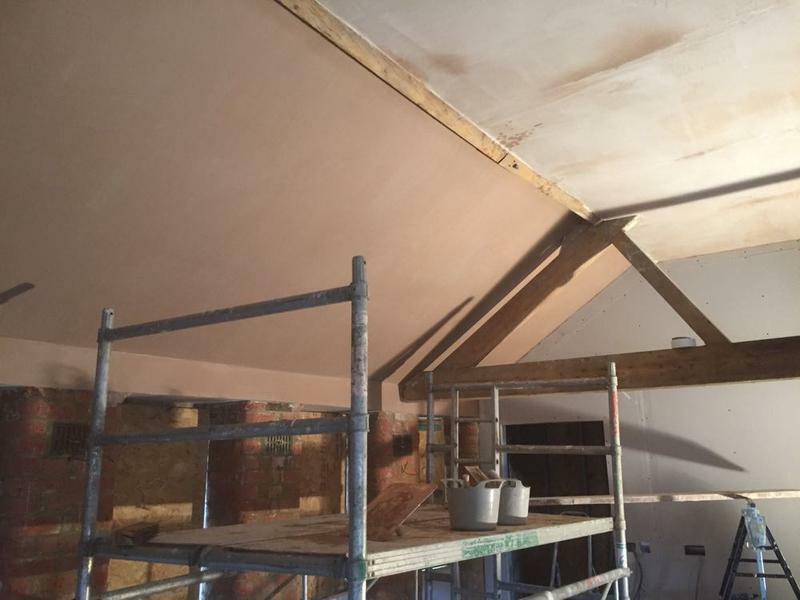 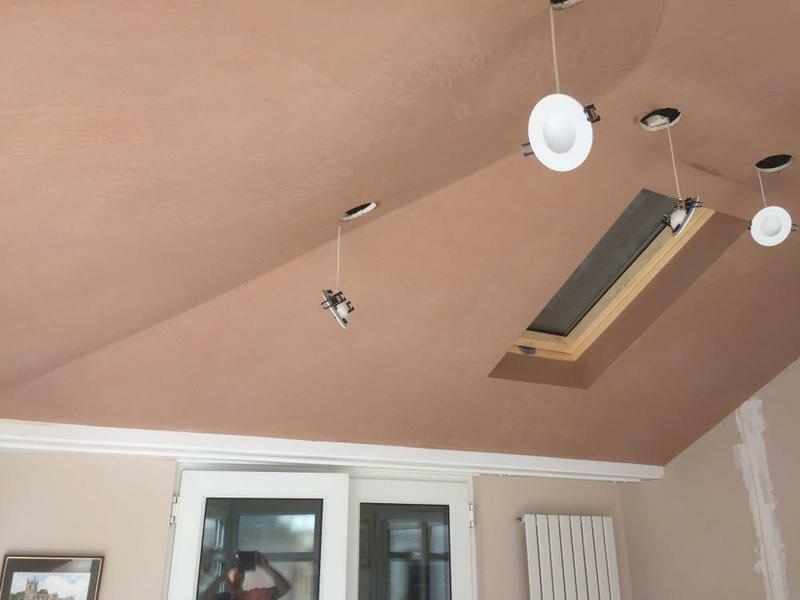 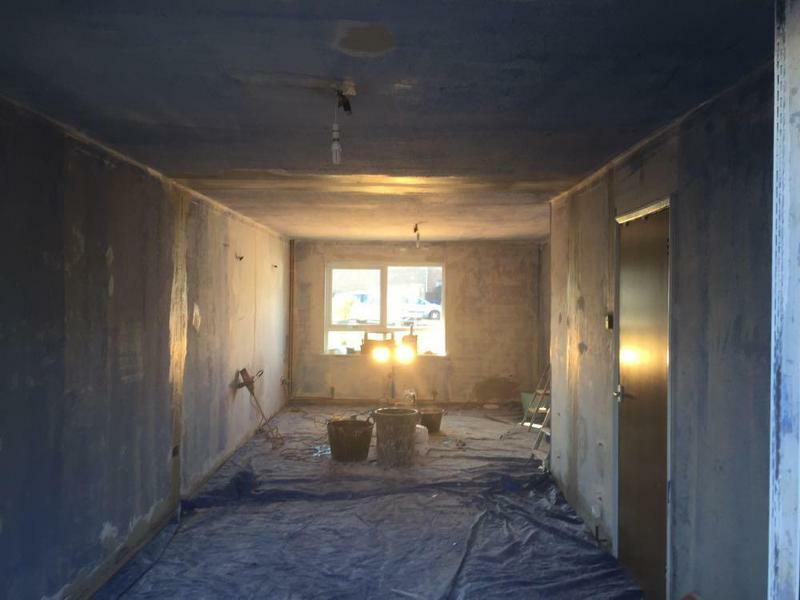 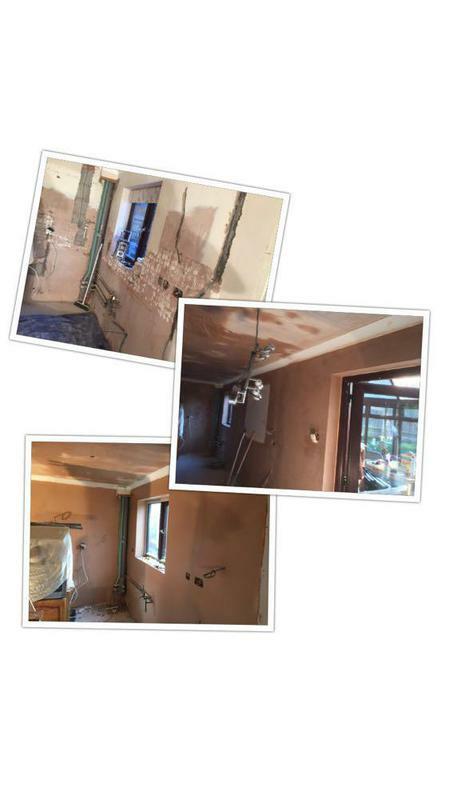 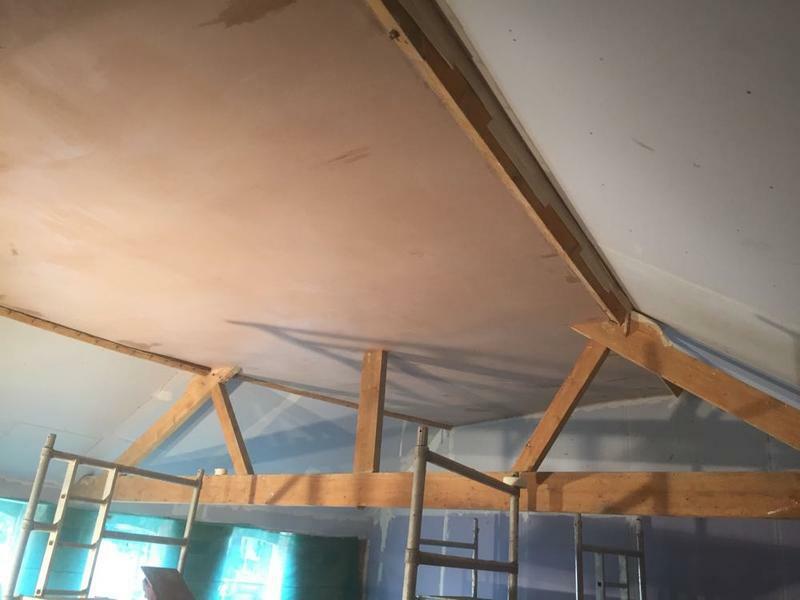 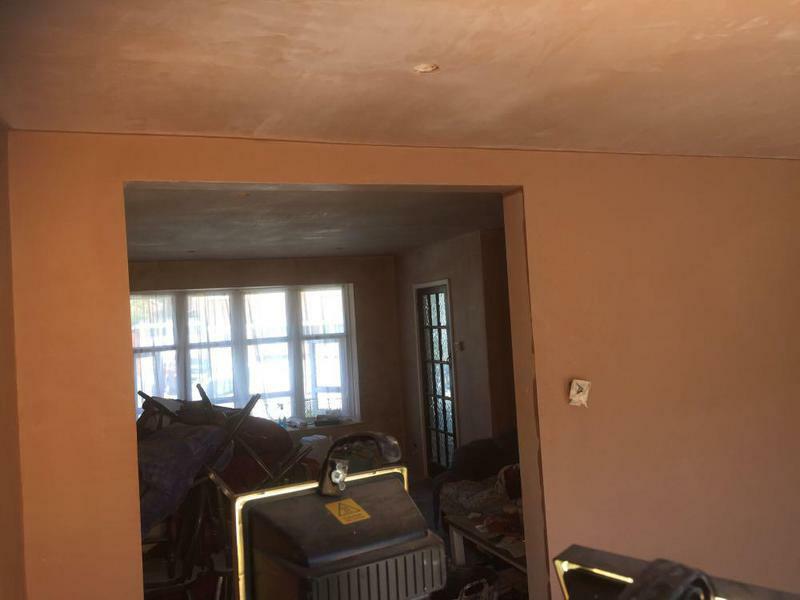 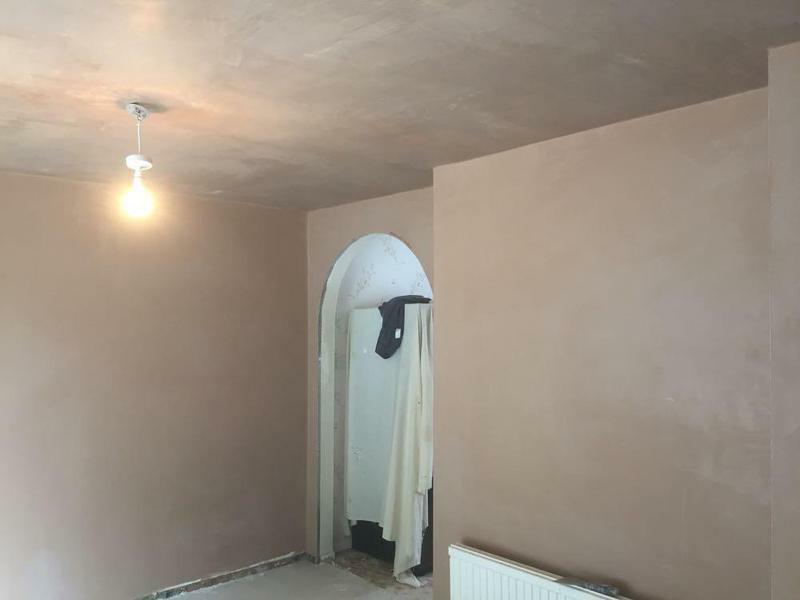 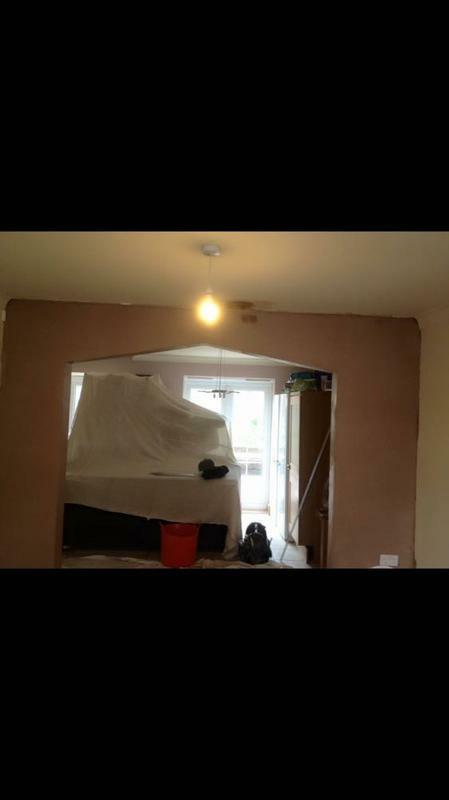 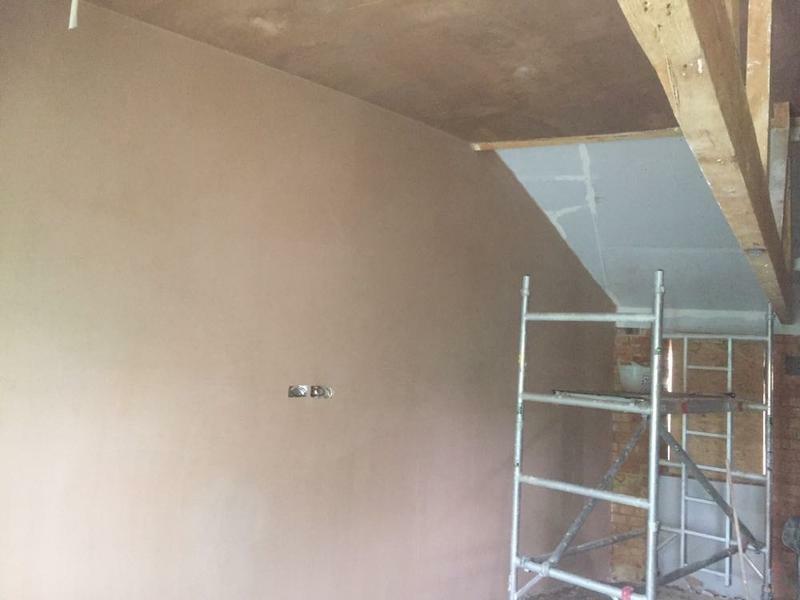 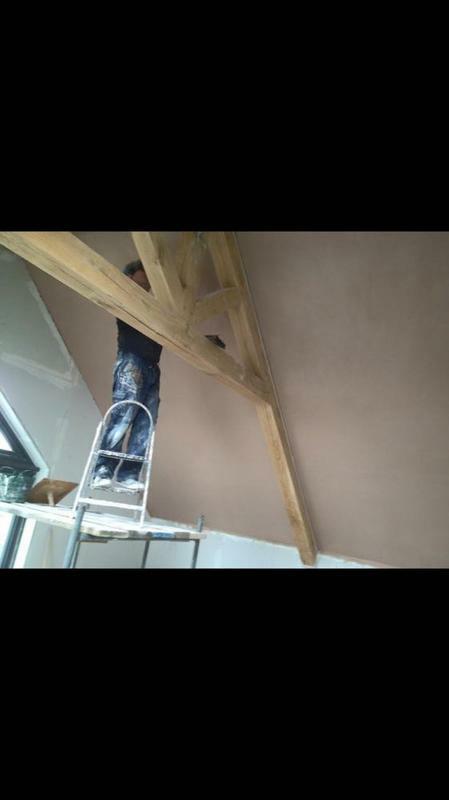 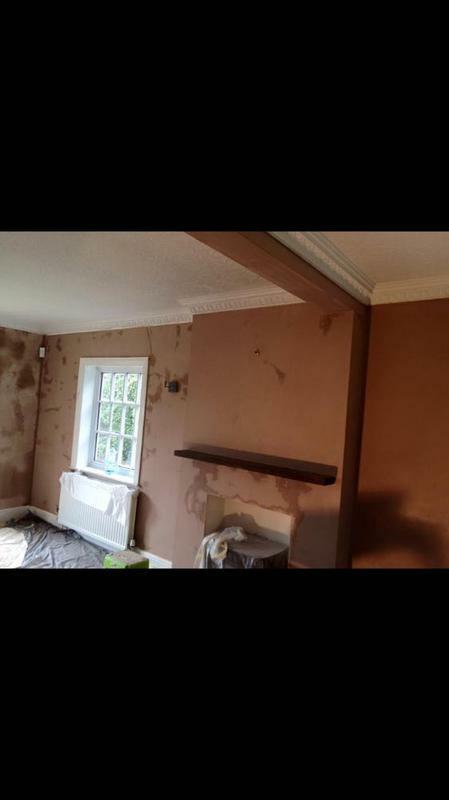 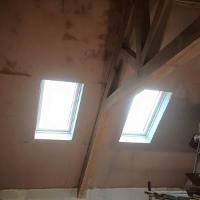 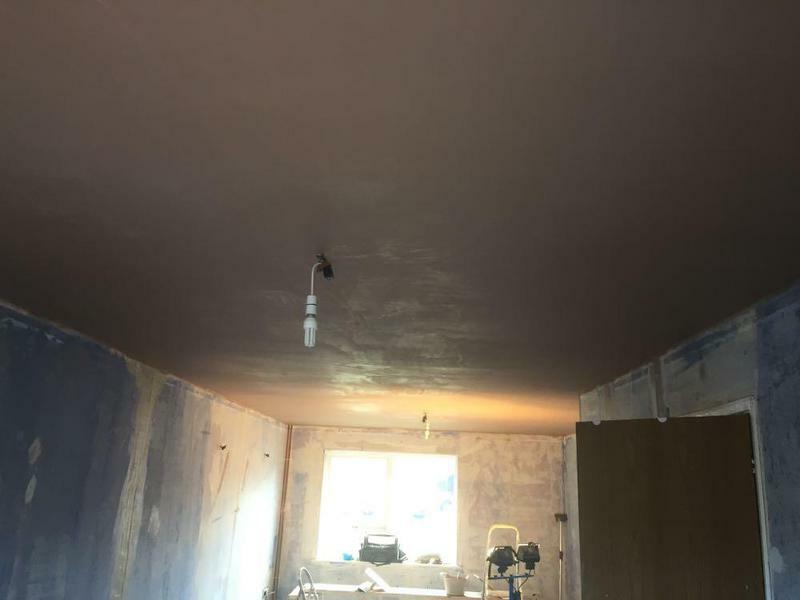 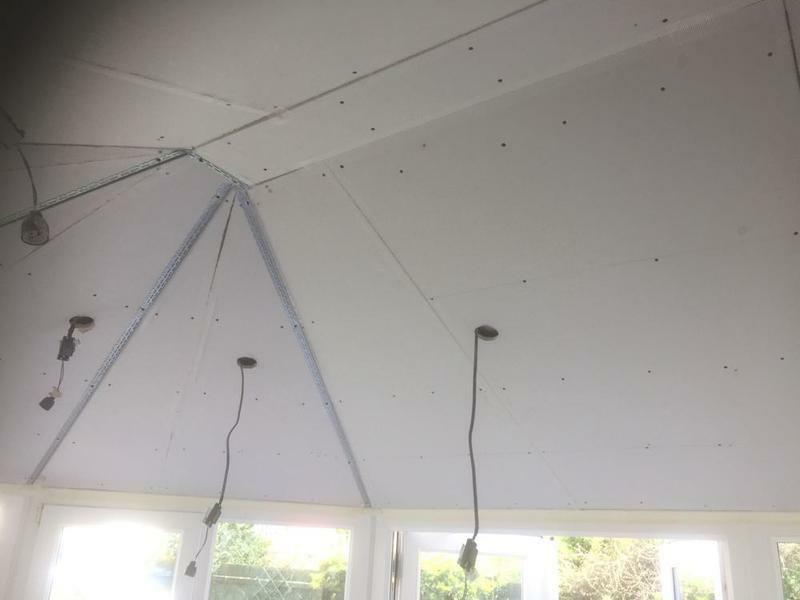 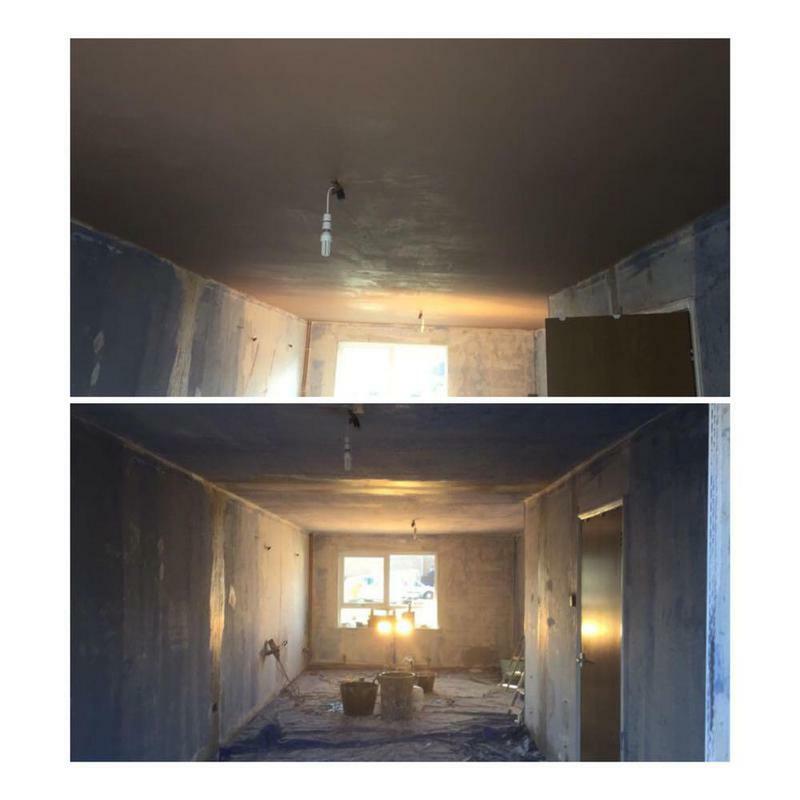 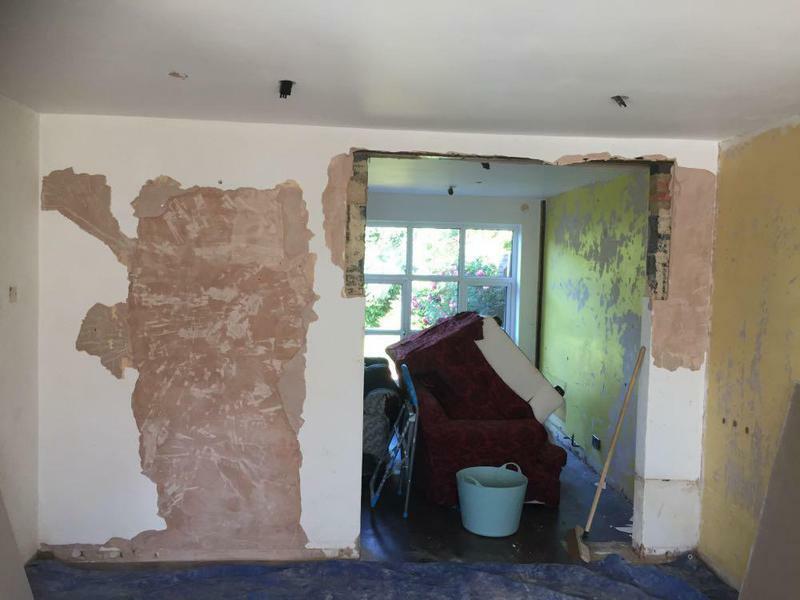 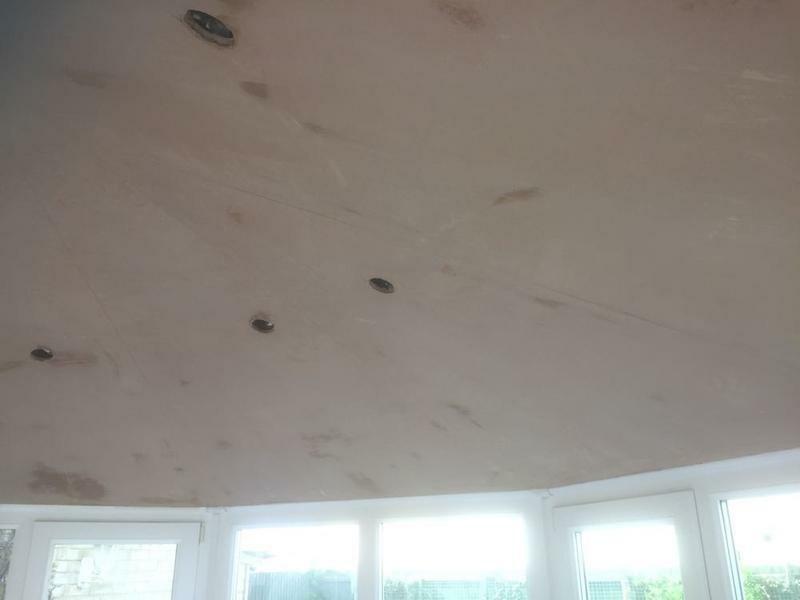 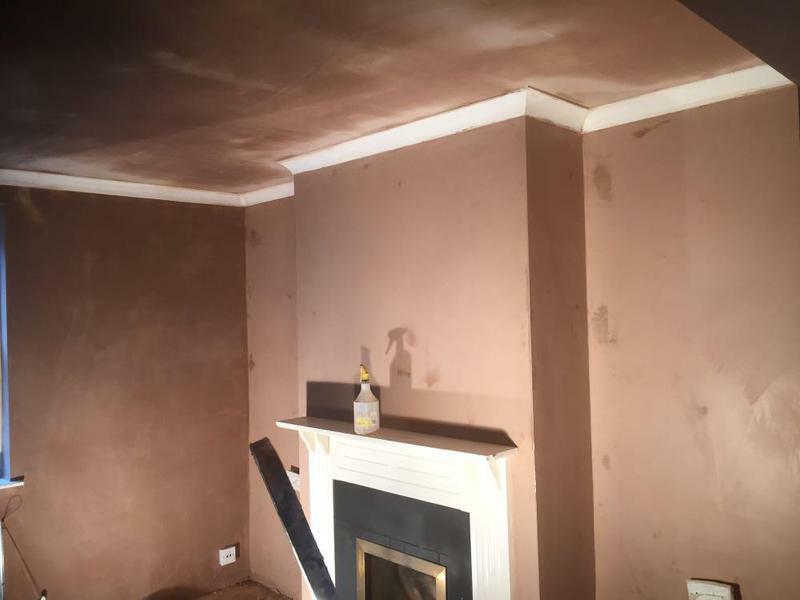 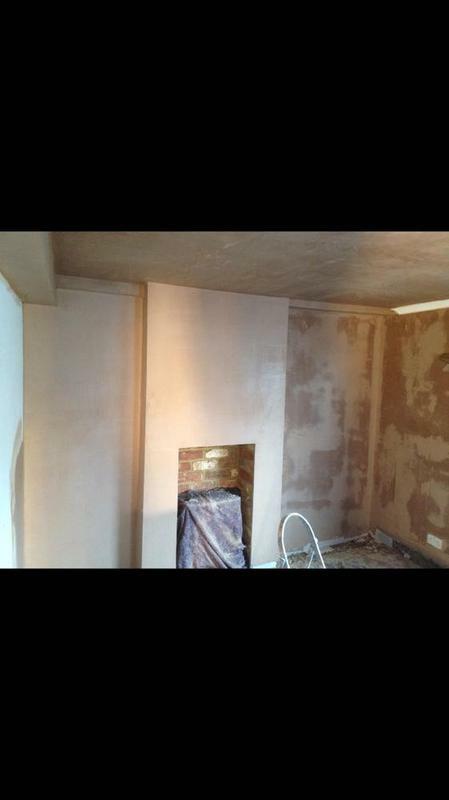 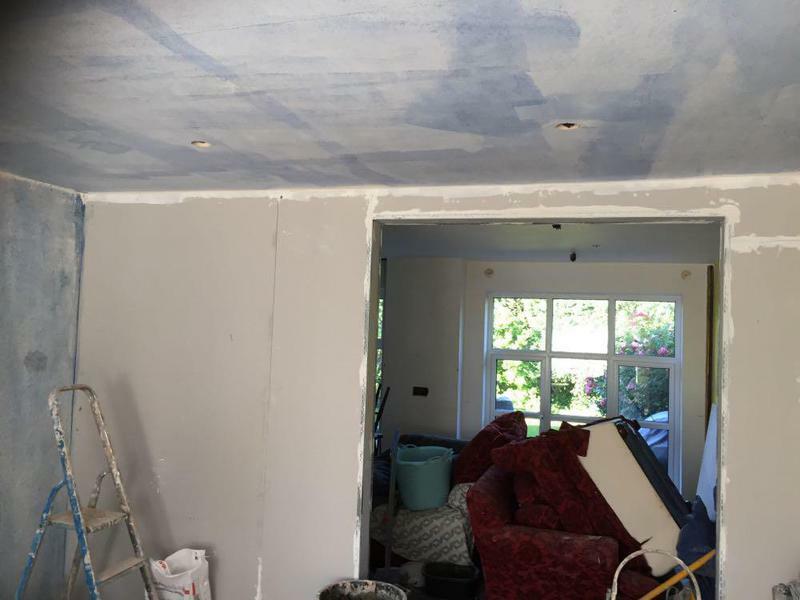 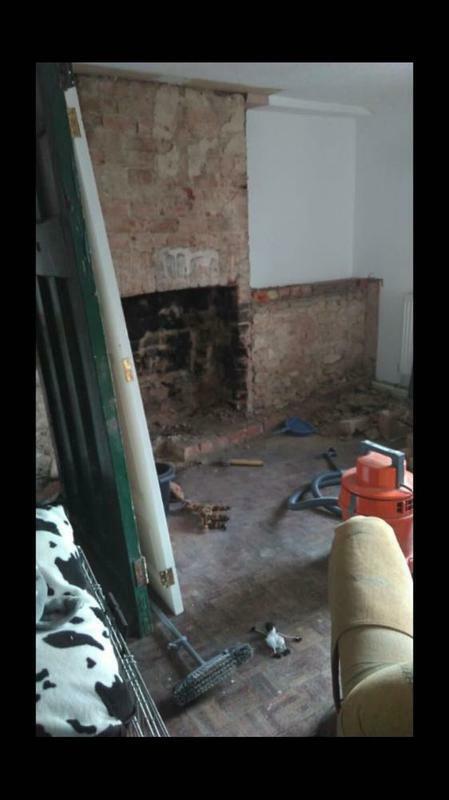 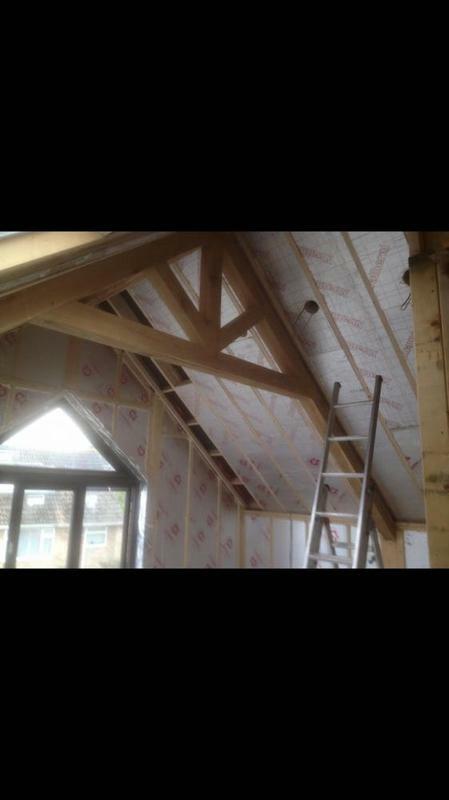 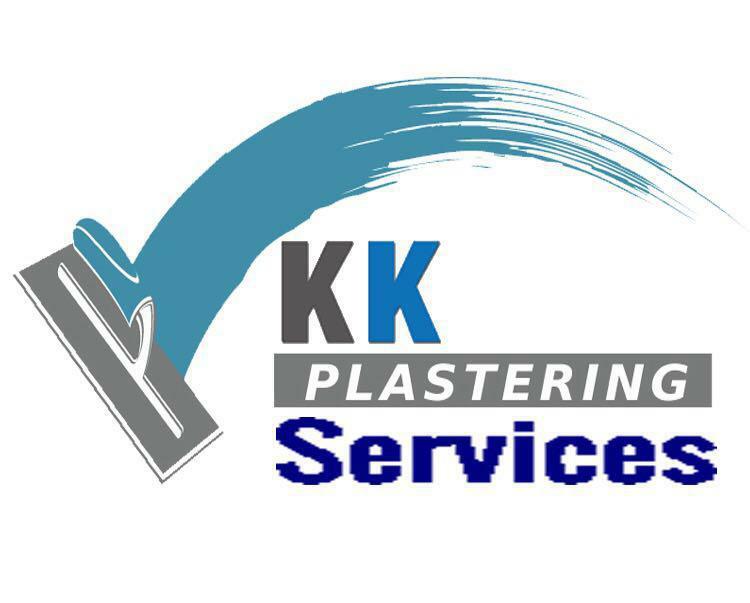 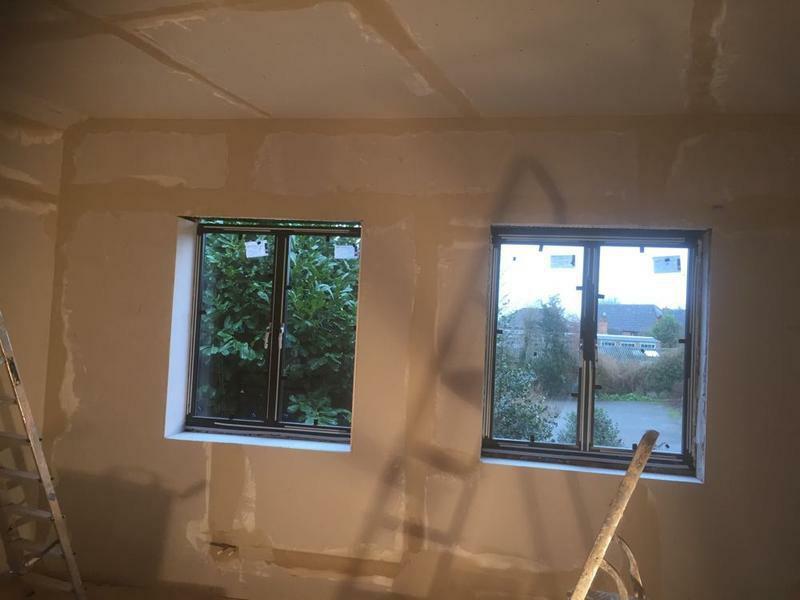 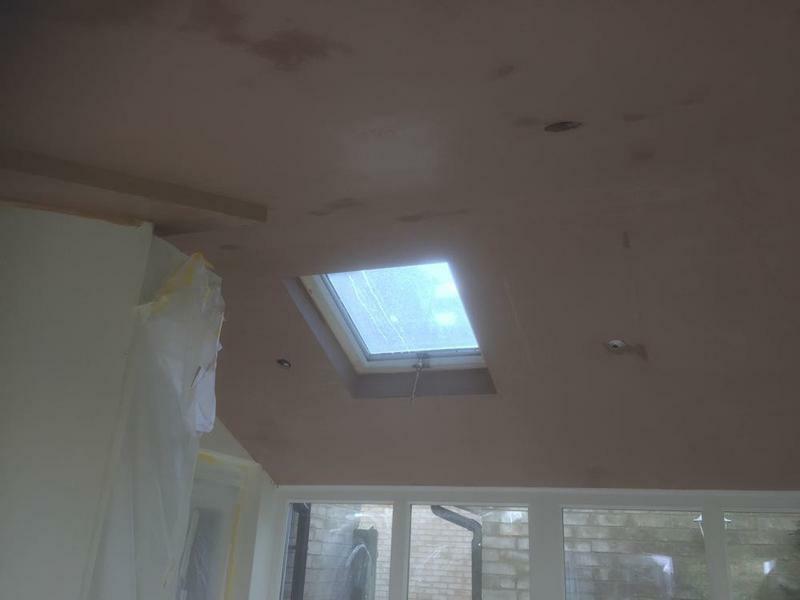 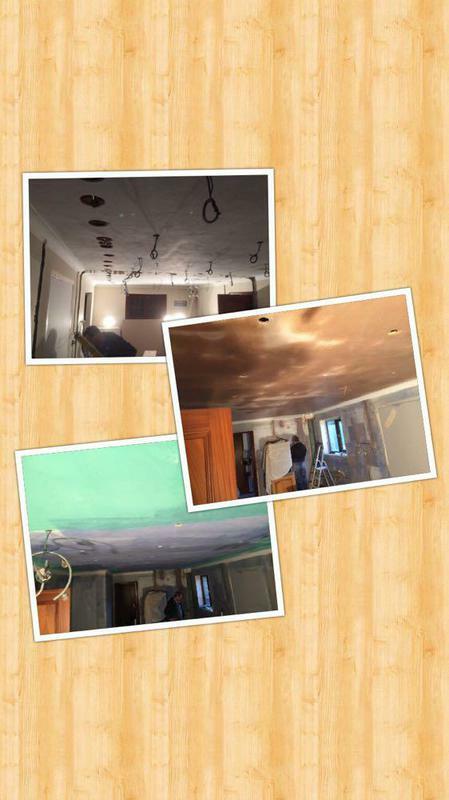 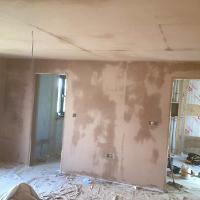 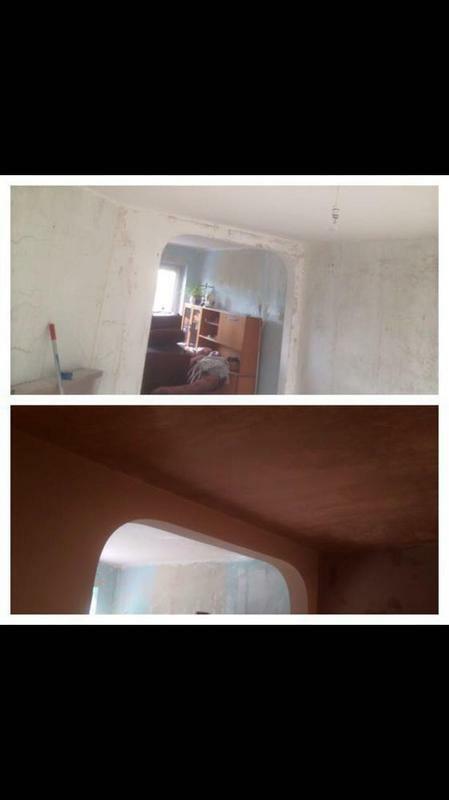 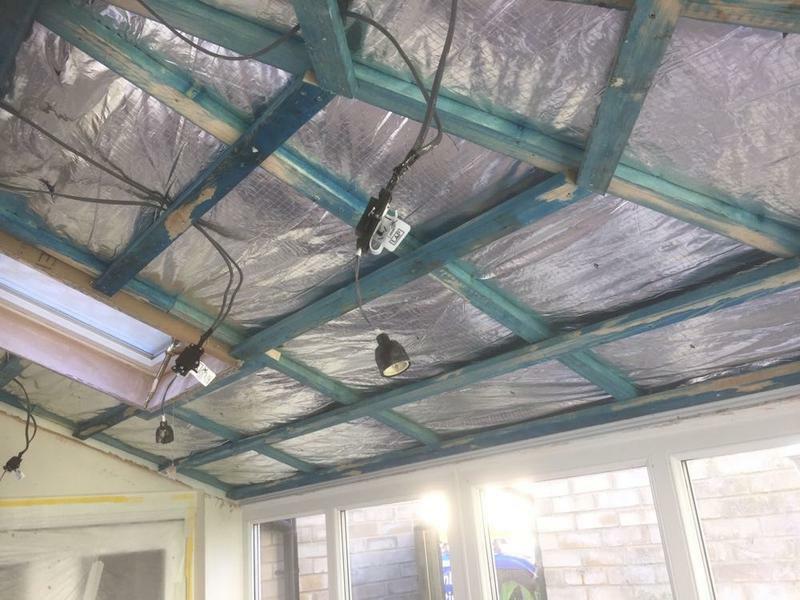 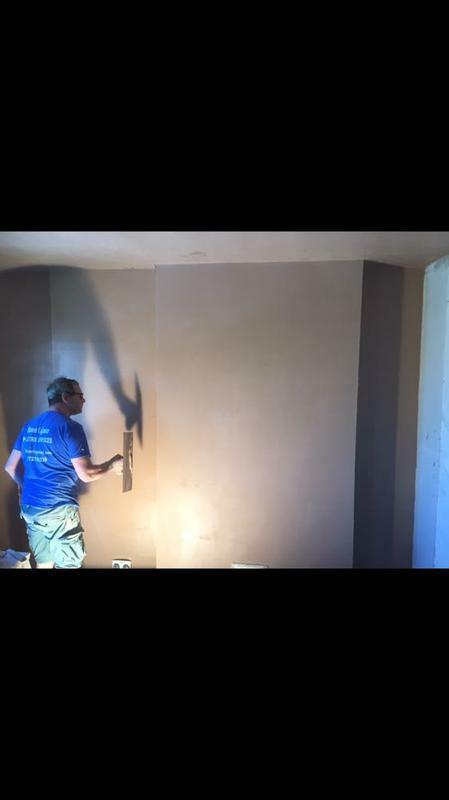 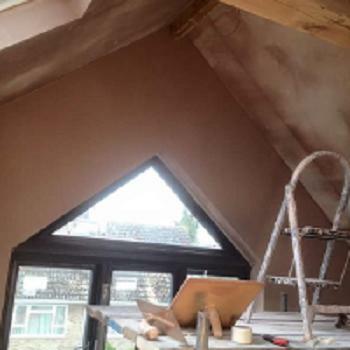 KK Plastering is a trusted, professional company with a good reputation to uphold and over 13 years' experience in the trade. 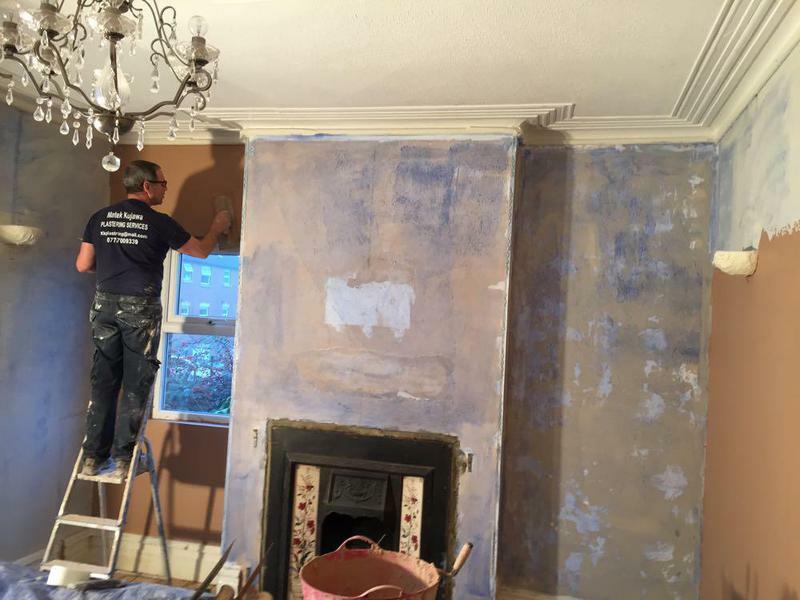 We pride ourselves on our quality workmanship and attention to detail. 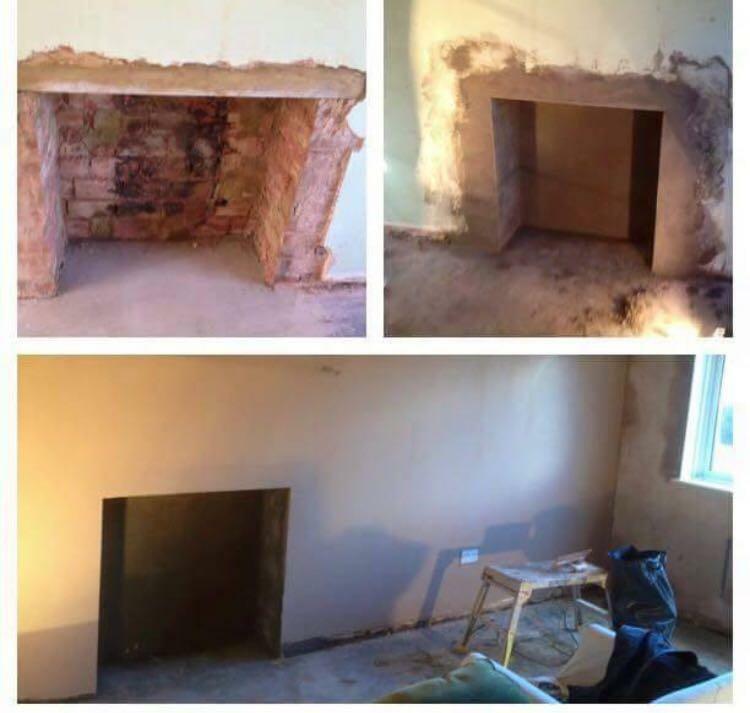 We are based in Wellingborough and cover all Northampton areas. 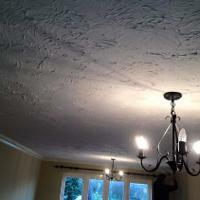 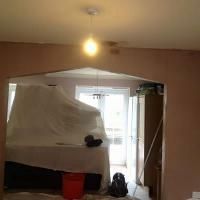 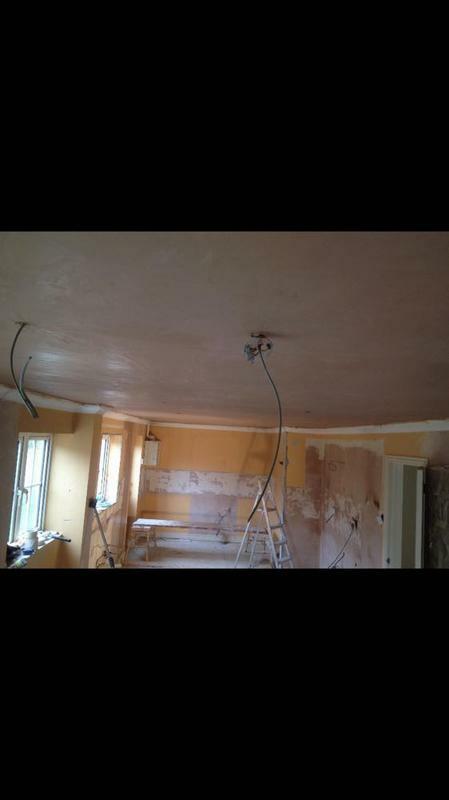 We provide a fibrous plastering service installing ceiling roses, cornice and other plaster mouldings. 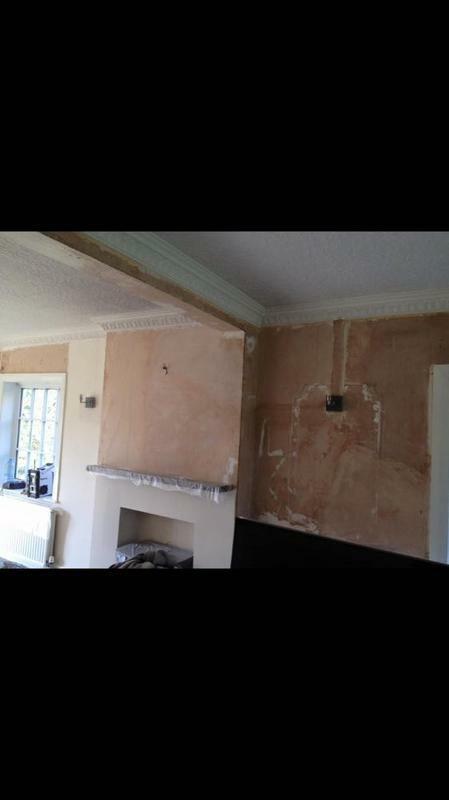 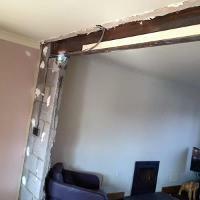 We can also repair and refresh your old damaged cornice and plaster mouldings. 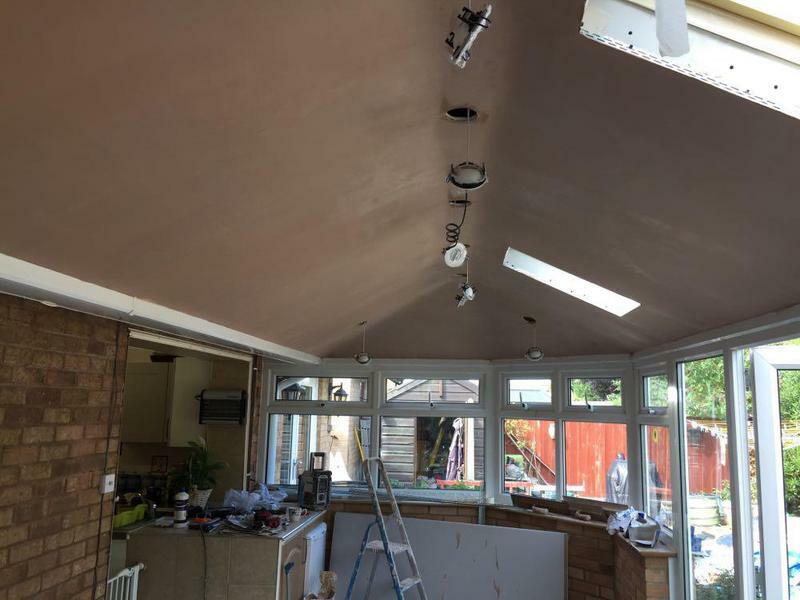 We ensure that we always liaise with the client to ensure our full understanding of the project and that we are meeting with their requirements. 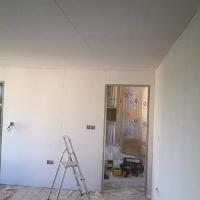 We also ensure that we leave our work site in a clean and tidy condition. 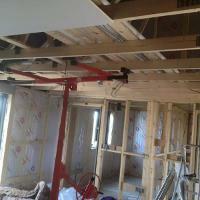 Please contact us to discuss your requirements or with any questions you may have. 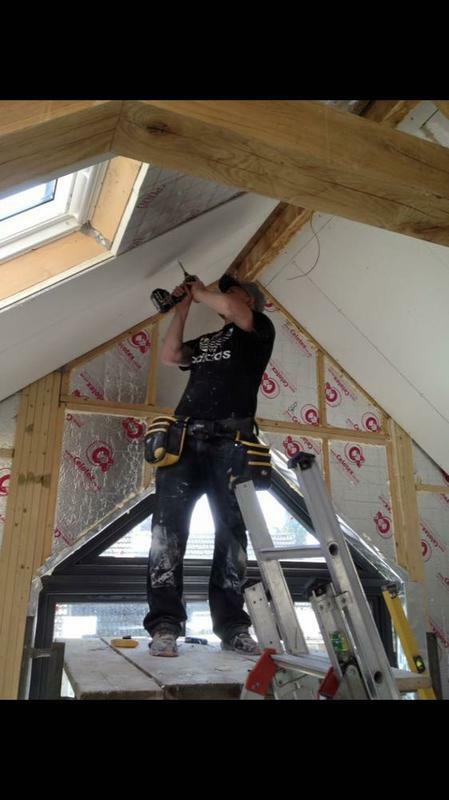 We are happy to be available for free friendly, professional and helpful advice. 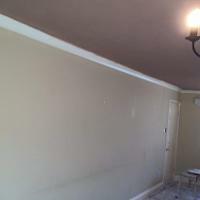 "Very professional service, good work ethic. 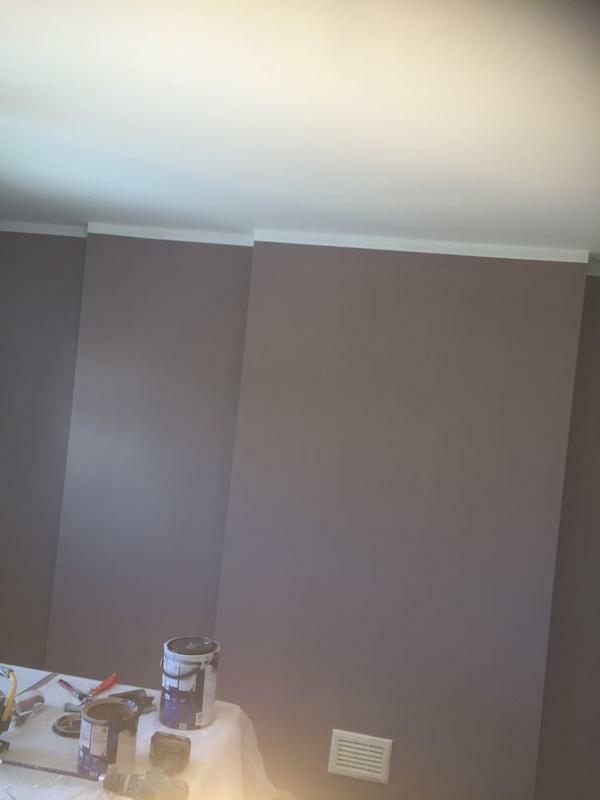 Great job, thanks guys." 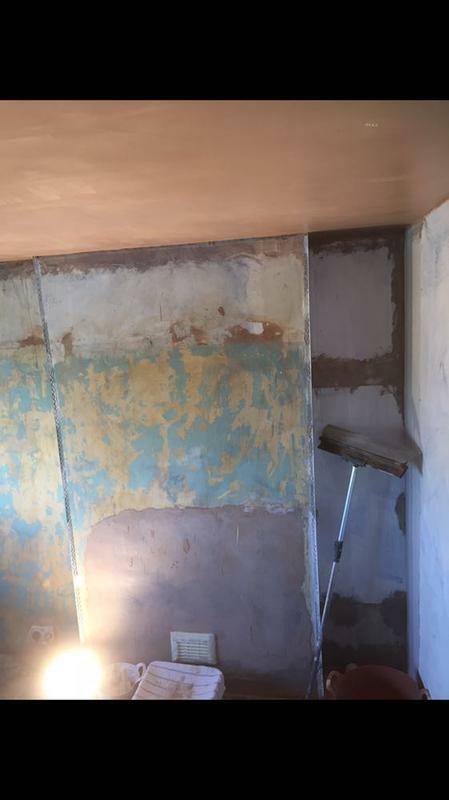 "Plastering of entire bathroom. 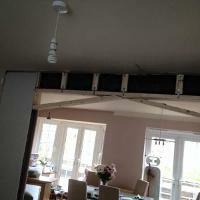 They have done a great job"
"We were very impressed with Kamil and would certainly use him again. 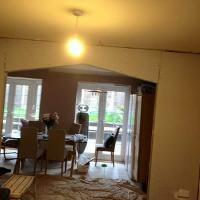 He was very friendly and efficient - responding to communication speedily and we were able to book the work in quickly. 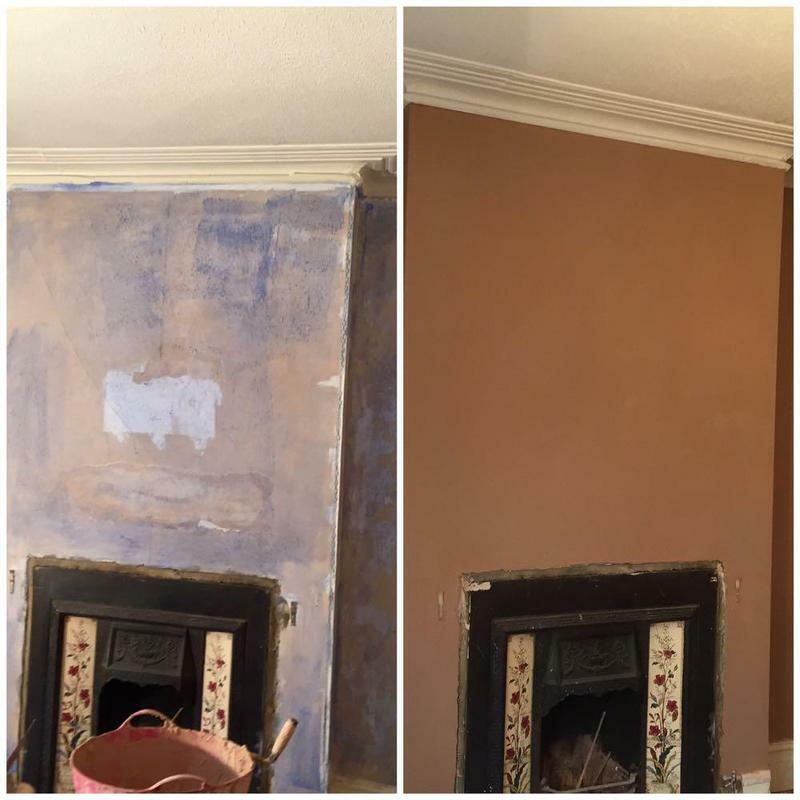 He did a great job and we were very happy with the results - it's perfect. 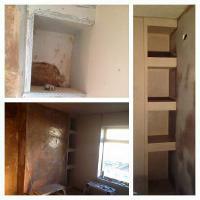 Thank you Kamil!"